The gift-buying season is officially here, and we thought we'd lend a hand by recommending a broad selection of books that make great gifts. Over the next three days you'll find books that should cover (at least most of) the photobook lovers on your list -- from the collector to those who just enjoy beautiful photographs. You'll also find books at a variety of price points, some starting at just $12. All items are in stock or will be arriving shortly. And for those circumstances where it's better to let the gift recipient choose, we also offer gift certificates in any amount. 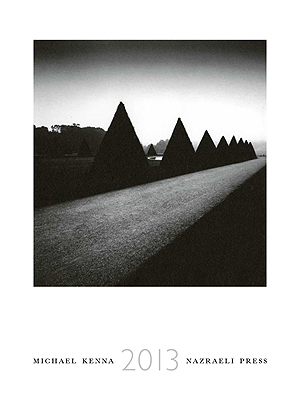 The Michael Kenna calendar is an annual tradition from Nazreali Press. These large scale calendars featuring beautiful reproductions of Kenna's breathtaking black & white images have been gracing walls for 17 years -- many of our customers buy one every year. This years' calendar features images from France spanning over twenty years of Kenna's career. The 14x18 calendar makes a perfect gift, one that you'll be tempted to give year after year. This beautiful book has spent 75+ weeks on our best seller's list since its release in 2010. 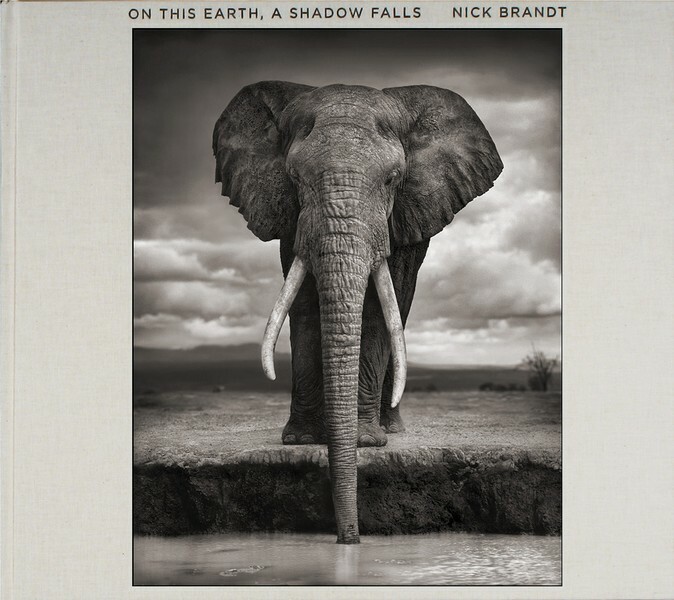 Now in its second printing, the book features a wide selection of Brandt's icon portraits of African animals, combining images from his previous books On This Earth and A Shadow Falls. Brandt's black & white work impeccably reproduced as 300-line quadtones in a volume larger than previous editions. The high quality of the reproductions capture the rich and velvety tones of the original prints. Brandt's stunning portraits of elephants, lions, baboons, cheetahs, etc, capture the majestic nature of the animals with attention to their perilous existence. Brandt's images are long-standing favorites. Rania Matar's A Girl and Her Room is a collection of intimate portraits of teenage girls in the spaces they shape and control themselves -- their bedrooms. Featuring a wide range of young women from across the United States and in Matar's native Lebanon, the book explores the self-expression of the girls as they move through the transitional phase of teenage years. "I like Rania Matar's new monograph A Girl and Her Room more and more each time I move through this bright series of portraits of teenage girls, at home in their most private and personalized spaces. The initial pull of these often chaotic images of girls and their stuff yields to a nuanced look at that space between child and adult, innocence and self-awareness." -- from the review by Karen Jenkins. Though straightforward in concept, the portraits prove to be rich with subtle content, and create a compelling photographic essay on aging and identity sure to resonate with adults and youths, male or female. 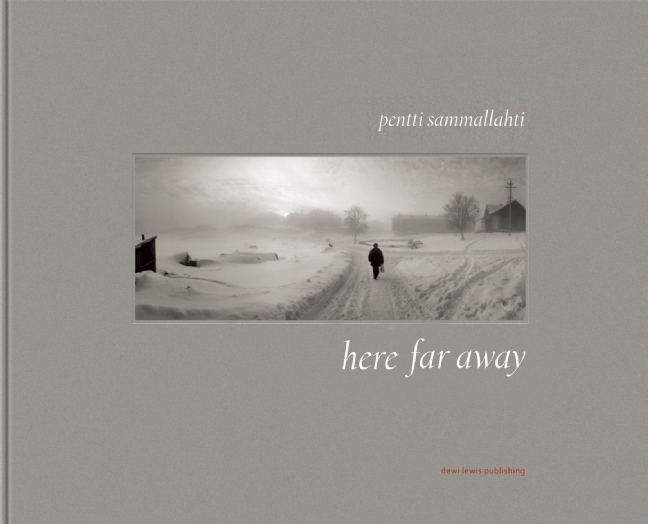 Soon to be released, Here Far Away is a long-awaited new book from iconic Finish photographer Pentti Sammallahti. Featuring images from 40 years of his prolific career, Here Far Away collects Sammallahti's simple yet poetic view of the world in his observations of humans and animals. Sammallahti's stunning black & white photographs are often both touching and humorous, perfectly capturing subtle moments of beauty that pass in an instant; moments that make the world feel oddly magical. A prolific photographer, the book even features an image made by Sammallahti at 14, and includes photographs from his endless travels around the world. His images are widely admired, and Here Far Away is sure to be as well. Check back tomorrow for another selection of great gift suggestions. And gift certificates can always be purchased here.